Thomas J. Vicino is assistant professor of political science and a member of the core faculty in the School of Public Policy and Urban Affairs at Northeastern University. Chapter 1: Introduction: Suburban Crossroads? This book expands knowledge of immigration policy at the local level. Studying campaigns to pass Illegal Immigration Relief Ordinances (IIROs) in Carpentersville, Illinois; Farmers Branch, Texas; and Hazleton, Pennsylvania, Vicino finds that substantial demographic change and suburban decline are features common to all three. Useful brief histories are given for each city, although that section would have been enhanced with detailed maps. Vicino then uses frame analysis to assess the arguments for and against the IIROs. Vicino uses policy analysis literature to identify three overlapping processes (or "streams"): problem, solution, and politics. 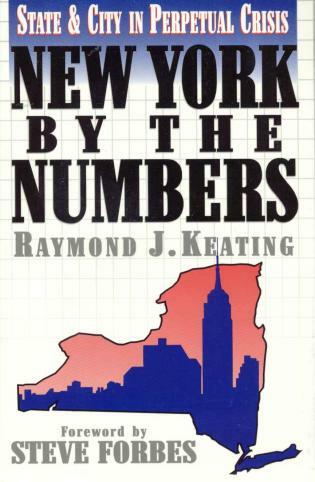 Vicino does a nice job of describing how immigration and immigrants came to be perceived as a problem in each city. 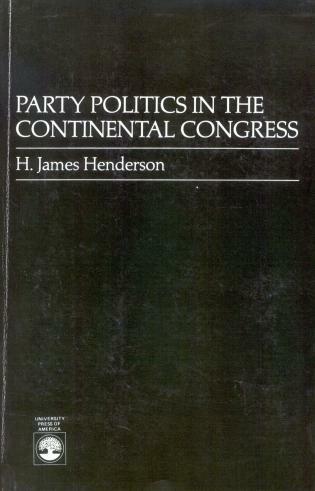 This book can be useful for students of urban politics or immigration. The book's local focus highlights the concrete ways that immigration affects everyday lives, and the extensive quotes from the participants is likely to make this engaging to students. Summing Up: Recommended. All readership levels. 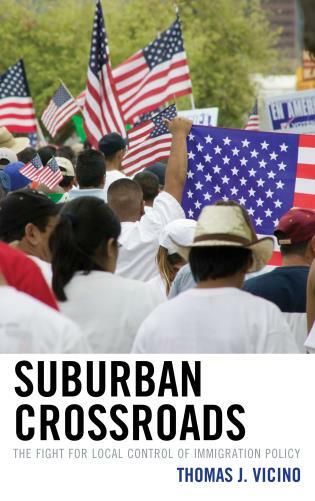 Suburban Crossroads: The Fight for Local Control of Immigration Policy presents novel fieldwork. 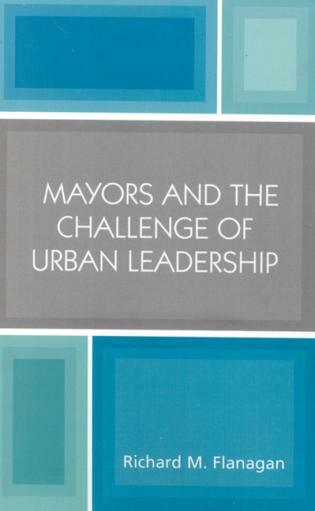 . . .This book will appeal to scholars and students in urban and metropolitan studies, political science, sociology, planning, and history, along with local stakeholders. Suburban Crossroads deftly illuminates the sense of social and economic displacement that animates local anti-immigrant politics and policies. Vicino's close analysis of three suburbs provides a vivid portrait of the collision between suburban decline and large scale immigration. 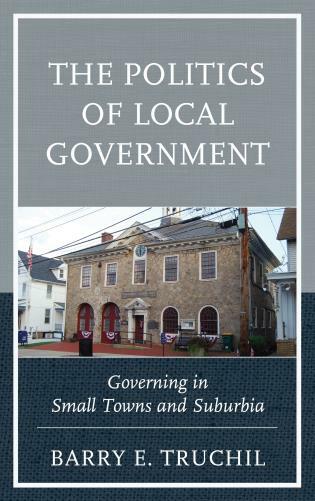 This is a timely and informative book that identifies the roots of some of the most contentious local debates around the social, economic, and political changes due to immigration and examines the forces at play in transforming local communities. 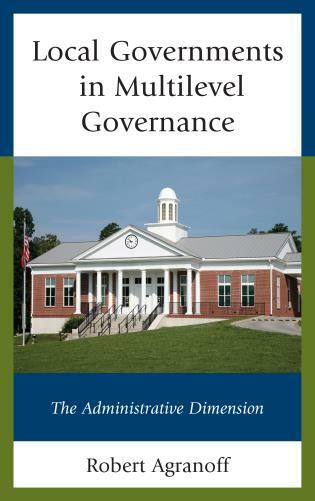 The book is an important analysis of three case studies of municipalities that attempted to control immigration prior to the highly visible efforts at the state level in Arizona and Alabama. The political debate over comprehensive immigration reform in the United States reached a pinnacle in 2006. When Congress failed to implement federal immigration reform, this spurred numerous local and state governments to confront immigration policy in their own jurisdictions. In fear of becoming sanctuaries for immigrants, numerous local communities confronted and implemented their own policies to limit immigration. Thomas J. Vicino unravels the political debate behind local ordinances such as the controversial Illegal Immigration Relief Act and similar laws. 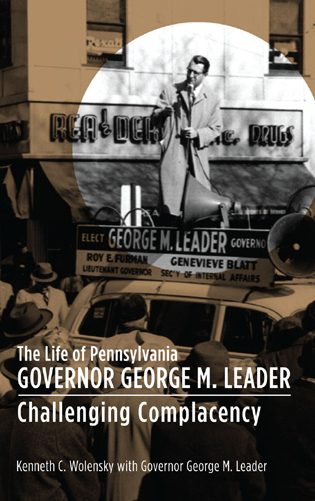 He examines the evolution of the struggle for local control in three cities and suburbs—beginning in Carpentersville, Illinois, then in Farmer’s Branch, Texas, and ending in Hazleton, Pennsylvania. 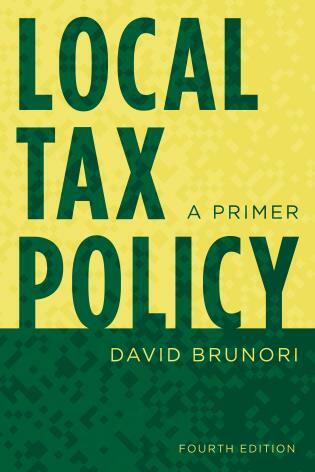 Drawing on numerous interviews, census data analysis, and field visits, Thomas J. Vicino carefully explains how and why the definition of local neighborhood problems determined the policy outcomes. These provocative findings offer new perspectives on the local and state immigration debate as well as new reflections on future directions in policy and planning for local communities.